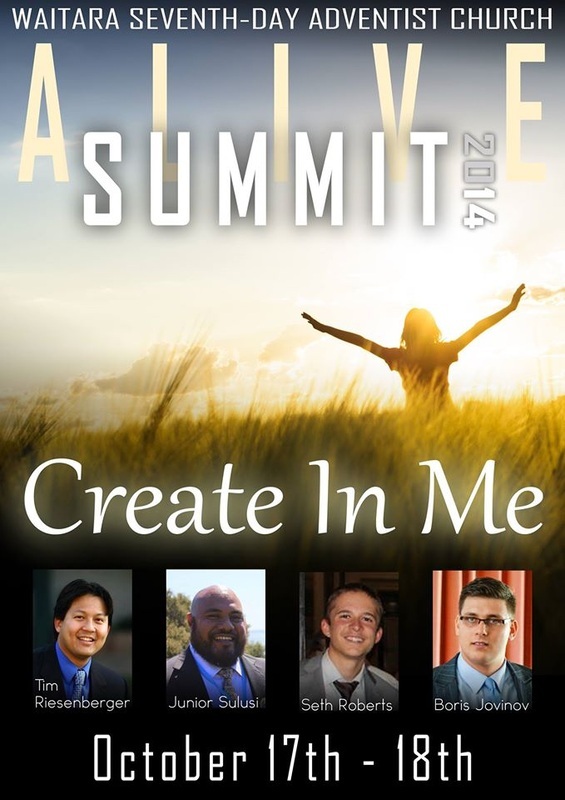 ALIVE Summit '14 "Create In Me" - WELCOME TO ALIVE ONLINE! ﻿In a world where heart disease is prevalent, could it be that spiritual heart disease is one of our greatest problems as well? How is it with your heart? 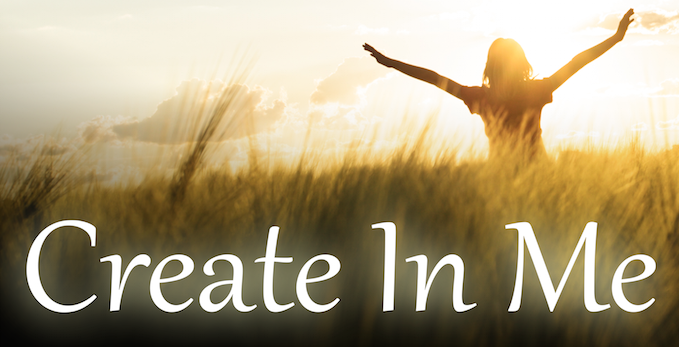 When David looked into his own heart, his earnest plea was "Create in me a clean heart, O God!" This year's ALIVE Summit is themed on this very prayer. We invite you to join us for a journey into the heart of Holy Scripture, a journey that has never been more relevant than right now. Session 1 @ 7:00pm - "No Other Gods"
Session 2 @ 8:30am - "Lost but Not Lost, Saved but Not Saved"
Session 3 @ 11:10am - "Truth that Transforms the World"
Session 4 @ 2:30pm - "A Stony Heart: The Mystery of Iniquity"
Session 5 @ 4pm - "Inseparable: Unable to be Separated or Treated Separately"